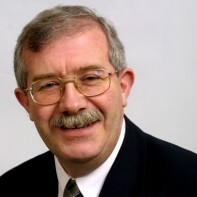 Seamus Healy has been a South Tipperary County Councillor since 2007. He served as a TD for the same constituency from 2000 to 2007. Healy is Chairperson of Save Our Acute Hospital Services Committee, and a Director of Elm Park Area Childcare Committee. Healy is an avid fan of Leeds United Football Club.